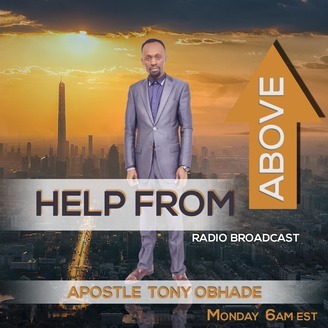 Help From Above is a show to impart the word of God into His people. This show shares the gospel of Jesus so people can gain the truth in this dying world. 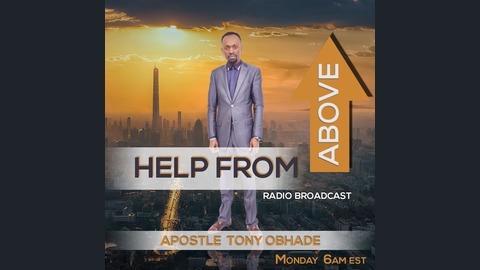 In today, of Help From Above the Apostle Anthony talks about I SHALL ARISE. He comes from The text ISA 60 -1-2 & MICAH 7-8-10. Here just addressing US receiving light in the midst of darkness. ..and how God has made us light in the midst of darkness in our world.